Diron Parts Group, with 18 years experience in manufacturing and exporting, Diron has a team of knowledgeable engineers, inspectors, and skilled workers. Besides, Diron corporate with some reliable principal manufacturers, so Diron also supply customer other quality spare parts. Diron Parts Group have its own factory ensure that we offer better price for customers. We firmly believes in long-term value of maintaining good relationship with customers, so Diron always pay attention to improve products quality, and try to offer competitive price and best service, ensure timely delivery. 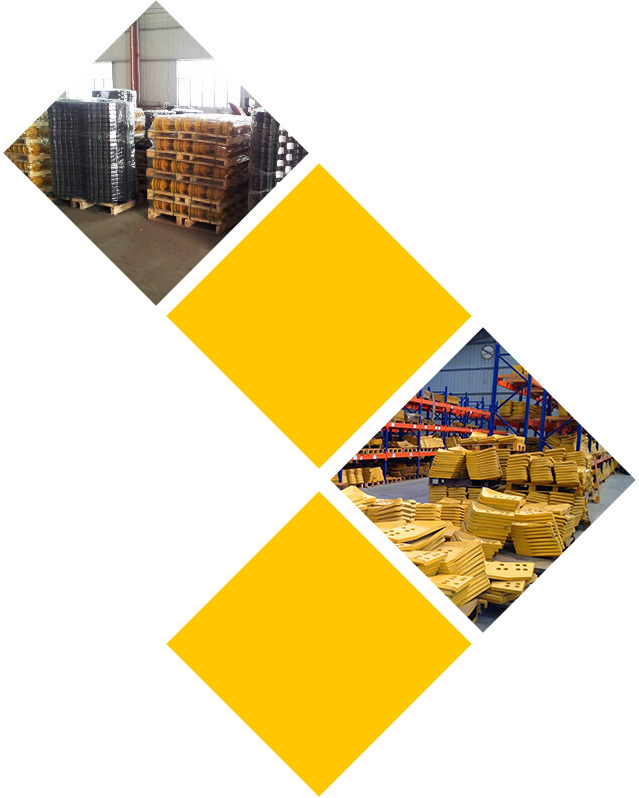 DIRON Plant covers the whole production line, from the foundry to the finished product. Quality is our strong point, there is a group of professionals with years of hands-on experience working with a modern and flexible CNC Machining unit. Each part is manufactured following a precise itinerary that aimed at guaranteeing quality and reliability, we analyze the material, measure dimension by coordinate measuring machine and do hardness & pressure testing. Our engineering department measure the dimensions of the original product, compliance with specifications bound to advanced research & design work, then carry out testing and quality control.